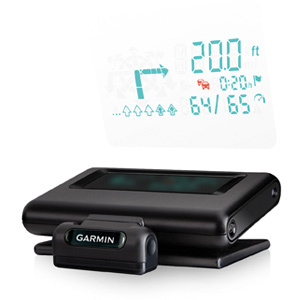 See directions on your windshield with HUD+ and the Garmin HUD app. 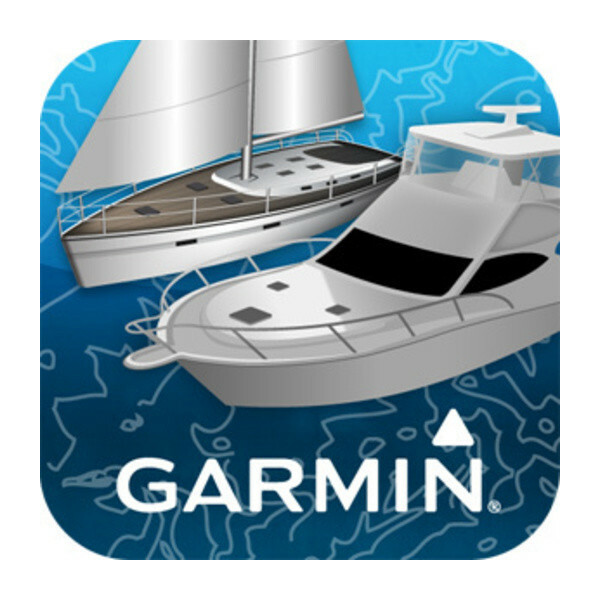 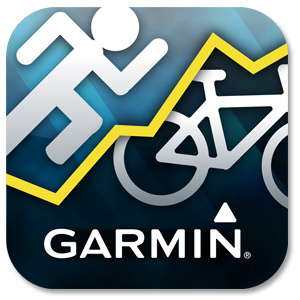 GLO provides Garmin-caliber GPS data to your iPad®, iPhone® or Android® device. 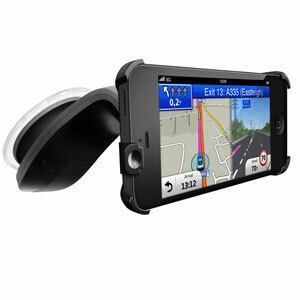 Bluetooth-enabled devices let you make hands-free calls and whole a lot more. 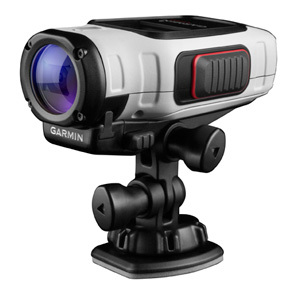 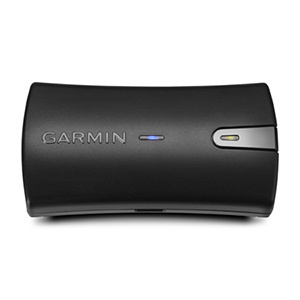 There is a wide range of accessories available for your device whether you walk, run, cycle or drive with Garmin.